Davenport Hallw as designed by architect, Joseph C. Llewellyn. 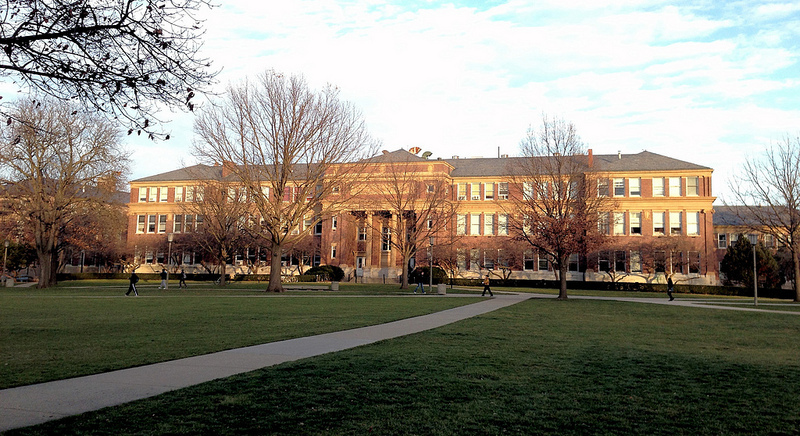 Located in Urbana, this academic building was completed in 1901. 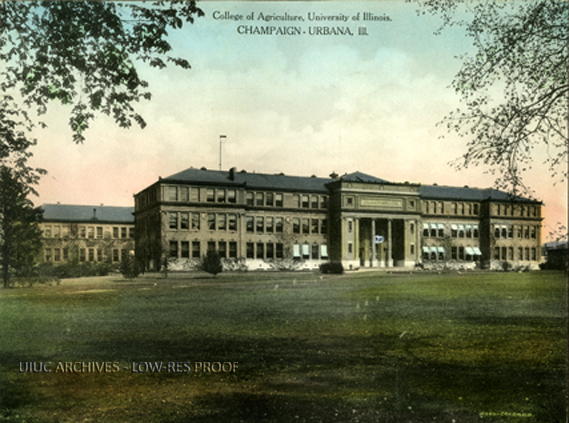 The Agriculture Building, also known as The Old Agriculture building, was dedicated on May 21,1901. The original design by Joseph C. Llewellyn, an 1877 graduate of University of Illinois, was 94,900 square feet and cost $122,972 to construct and then later had a $6000 addition in 1917 designed by James White. It wasn’t until April 17, 1947 that a ceremony took place where they renamed the building as a memorial of the late Eugene Davenport, who was Dean of the College of Agriculture, for all his hard work and impact on the College of Agriculture. This building is not only one of the oldest buildings on the Campus, but it is also one of the most seen and most noticeable buildings on the Quad. Even though Davenport Hall is over 100 years old is still being remodeled . 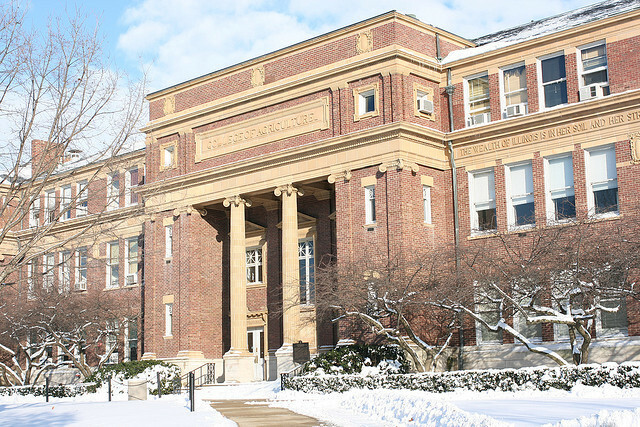 Davenport Hall is an academic building that includes classrooms, lecture halls, conference rooms, and restrooms on the first floor. The purpose of rooms on the second floor is fairly similar. The third floor is devoted to classrooms. Certain parts of the building are accessible by elevator only. As stated previously, the designer/architect Joseph C. Llewellyn graduated from University of Illinois in 1877. After getting his degree, he then started working all over the Chicago area, mainly focusing on high school building/addition projects. At the end of his career he had a total count of 370 projects taken from records such as AICRB, Northern Illinois University Regional History Center, and La Grange Historical Society. 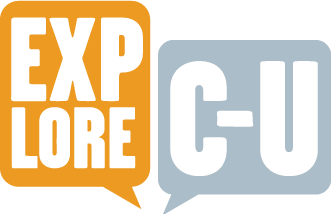 Saloni Sheth, Stephen Johnson, and Alex Wong, “Davenport Hall,” ExploreCU, accessed April 19, 2019, https://explorecu.org/items/show/292. Winter, Scott A. “Davenport Hall – First Floor.” ADA Accessibility Information. University of Illinois at Urbana-Champaign, 30 July 2004. Web. 30 Sept. 2013. Ottoson, Mary. “The Revival Of A Master Architect.” Heritage Revival. n.p., 2010. Web. 14 Oct. 2013. 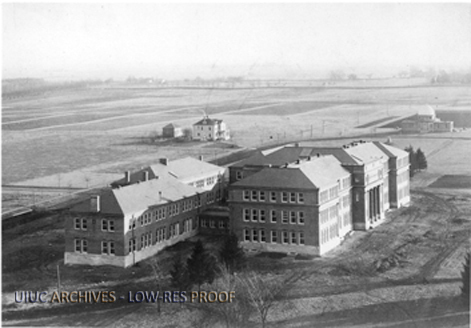 “Agriculture Building / Old Agriculture Building / Davenport Hall.” Leetaru, Kalev. UIHistories Project. University of Illinois at Urbana-Champaign, 2011. Web. 18 Oct. 2013. “Building Fact Sheet Davenport Hall.” University of Illinois at Urbana-Champaign, 11 Jul. 2013. Web. 18 Oct. 2013. “University of Illinois Campus Landmarks.” Tourtheten.com. n.p., 2013. Web. 2 Oct. 2013. Ryerson & Burnham Archives: Archival Image Collection. The Art Institute of Chicago, n.d. Web. 18 Oct.2013. “University of Illinois at Urbana-Champaign, Davenport Hall.” Ryerson & Burnham Archives: Archival Image Collection. The Art Institute of Chicago, n.d. Web. 2 Oct. 2013.